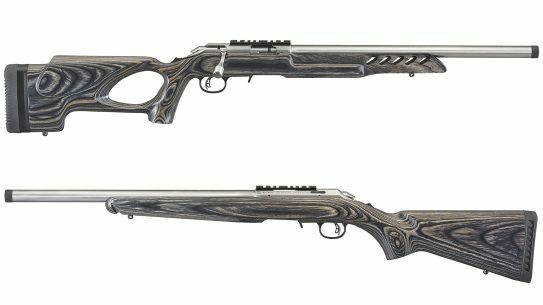 Featuring black laminate stocks and stainless steel barreled actions, 4 new Ruger American Rimfire Target Models offer loads of rimfire versatility. 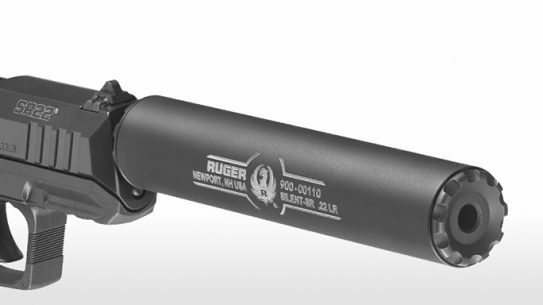 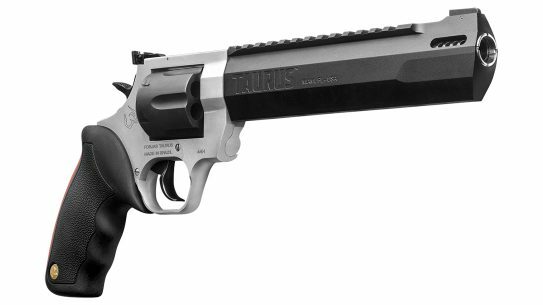 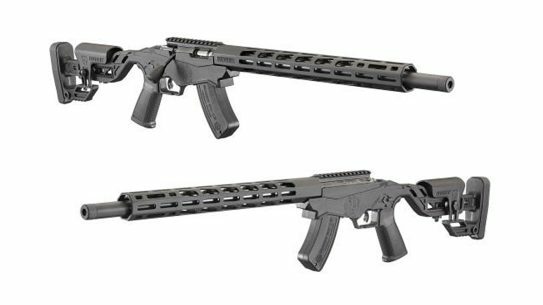 Ruger adds .17 HMR and .22 WMR magnum models, along with new BX-15 Magnum Magazine, to the popular Rimfire Precision line of rifles. 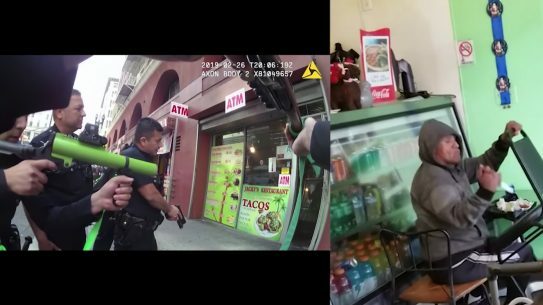 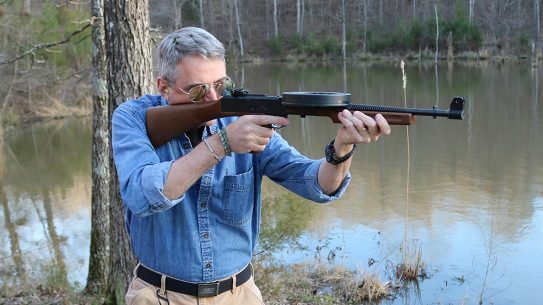 Fairly easy to tote and all but recoilless, the full-auto American 180 submachine gun lets you chew up the range like a beaver on crack. 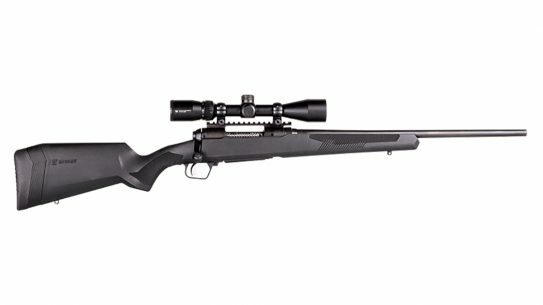 At SHOW Show 2018 in Las Vegas, Tikka unveiled its first-ever rimfire rifle: the T1x MTR. 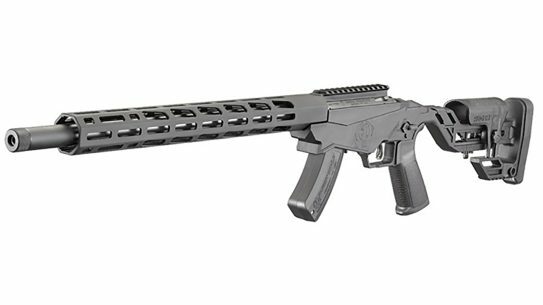 Big-gun experience hits the rimfire world with the all-new Ruger Precision Rimfire rifle chambered in .22 LR. 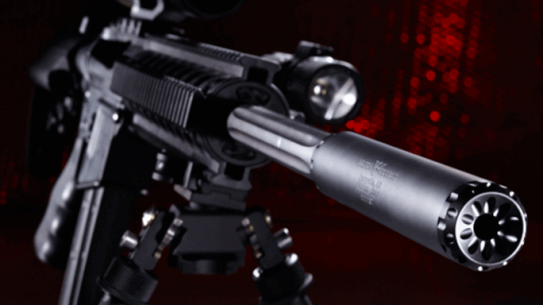 A pushed-cone detail on the baffle aids in redirecting gases and sound, helping the Silent-SR suppressor achieve a phenomenal 40-decibel sound suppression. 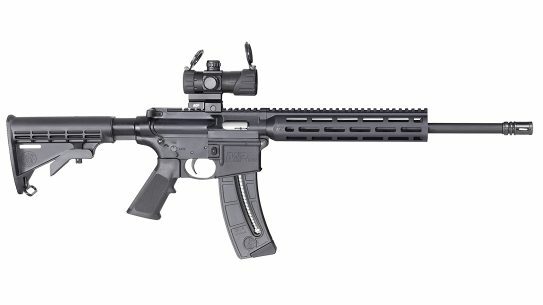 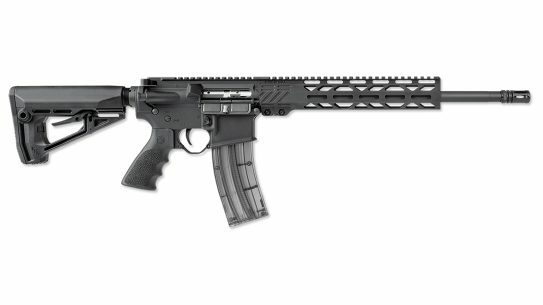 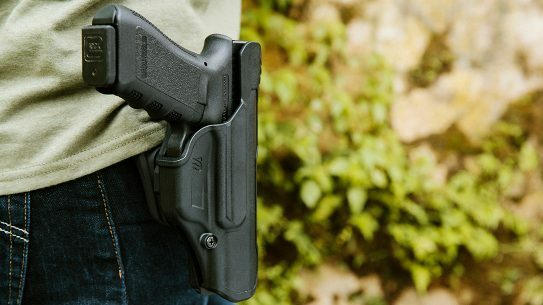 The all new WCR-22 from Wilson Combat features a precision machined 7075 billet aluminum baffle core that is user removable. 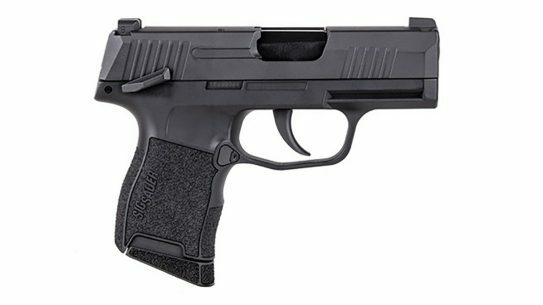 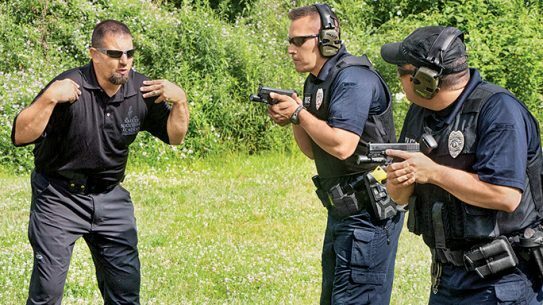 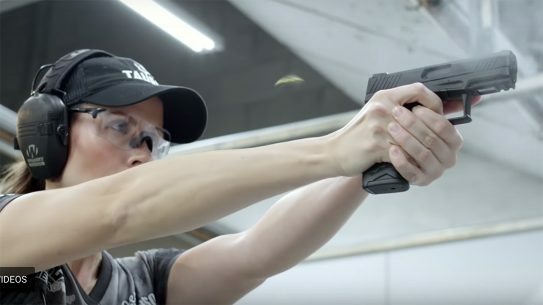 The all new P250-22 rimfire pistol from Sig Sauer has the ability to be converted to fire centerfire rounds. 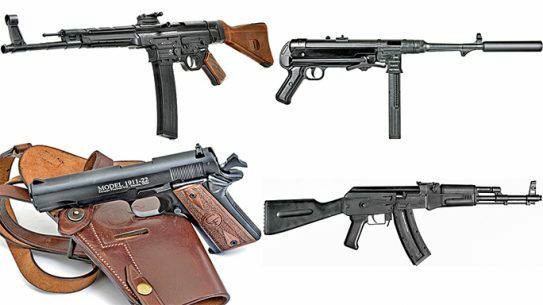 Thanks to several manufacturers, today’s military firearm enthusiast has access to a broad range of rimfire reproductions of some classic firearms. 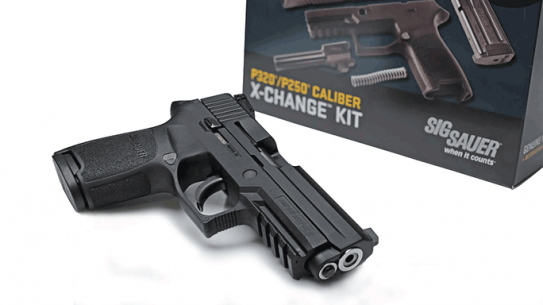 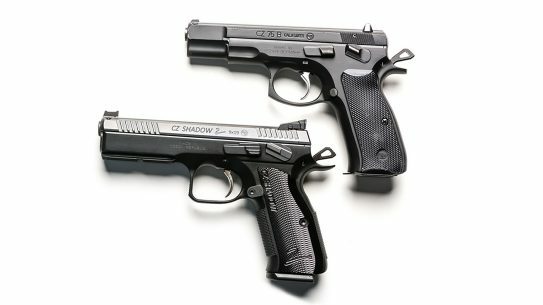 Maximize your training with .22 LR conversion kits! 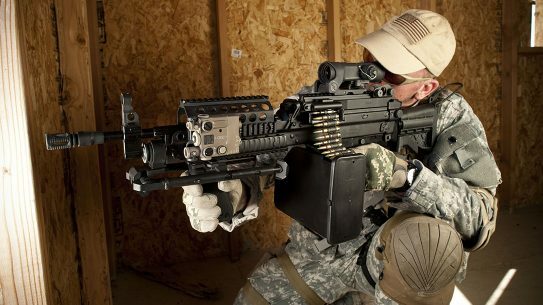 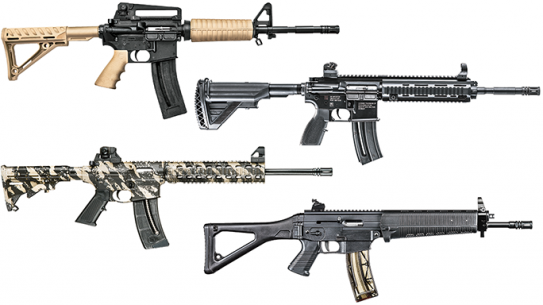 Enter the exciting world of military and tactical rifles gone rimfire! 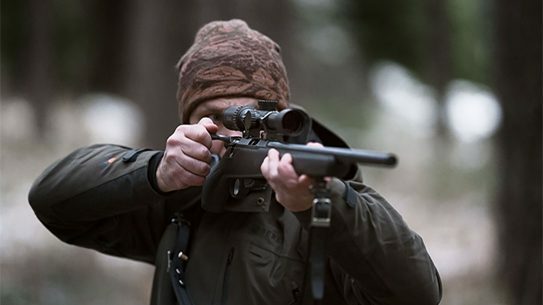 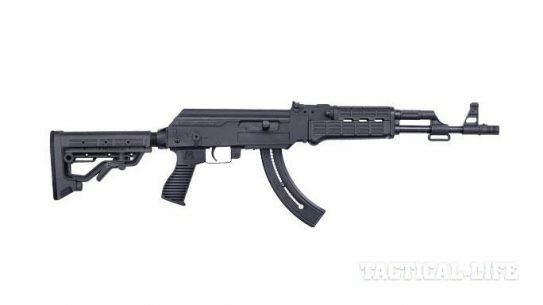 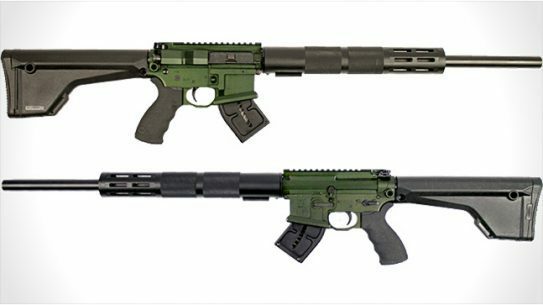 These new semi-auto .22 LR rifles are perfect for plinking, training and pest control. 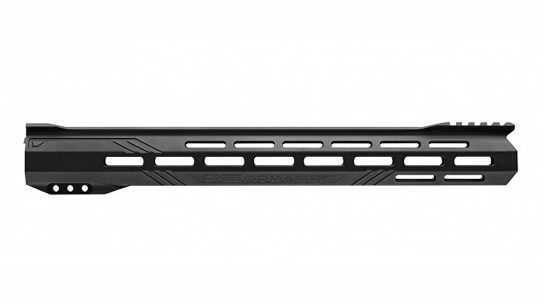 They’re lightweight, making them ideal for young shooters, too! 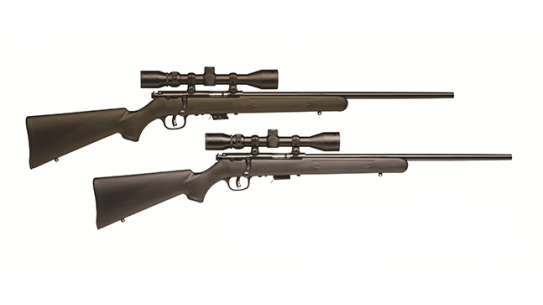 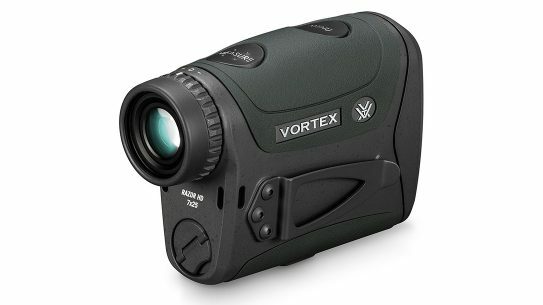 The Mark II FXP in 22 Long Rifle and 93 FXP in 22 WMR both run with a 3-9x40mm Bushnell scope that comes mounted and boresighted. 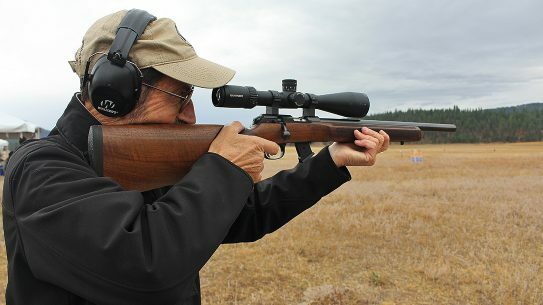 Savage Arms has expanded its line of suppressor-ready rimfire rifles with the introduction of the semi-automatic Model 64 FV-SR.
Chambered in 17 Winchester Super Magnum, the F 17-L from Franklin Armory is the first ever gas-operated semiautomatic rimfire.